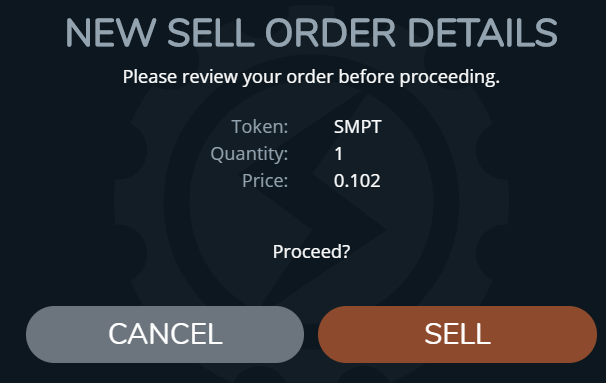 Have you seen the STEEM ENGINE token market? 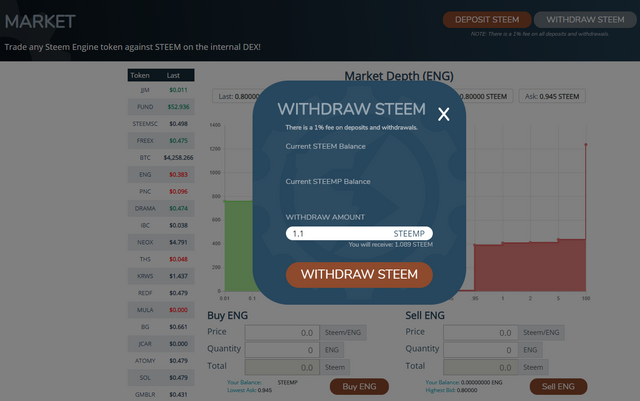 There is now a smart contract issuing a side chain of Steem-Based tokens called SteemEngine! There are so many projects to discover. Which SteemEngine tokens are you interested in?